Taylor is a paralegal and part of our Personal Injury team, assisting solicitor Blayde Hemmings. 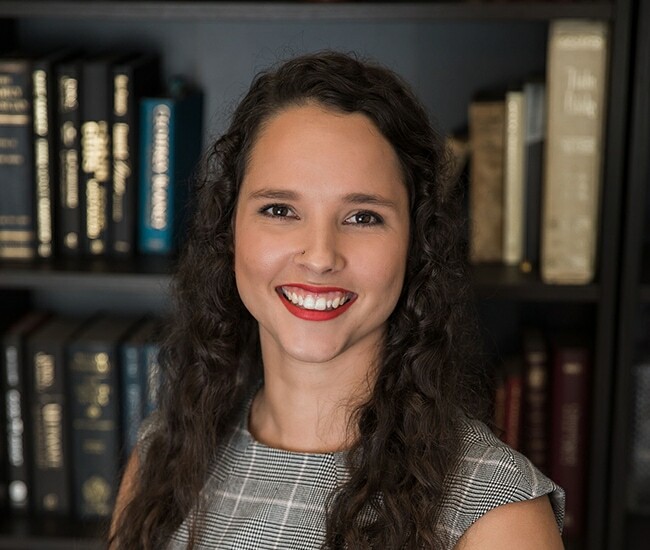 She has been working in the legal industry since 2013 and has been with Brandon and Gullo Lawyers since August 2015. Taylor has previous experience in conveyancing, which she did while working at another Sunshine Coast Law firm. Taylor loves the challenge of Person Injury work and the fact that every case is different. Outside of work Taylor enjoys sewing, baking (her speciality is meat cake) and is a Samba dancer. She is also studying to become a secondary school teacher.